Suggested by Anonymous Sub Zero and Jack Frost both specialize in ice, but Zero is able to fight from both close and long distance. 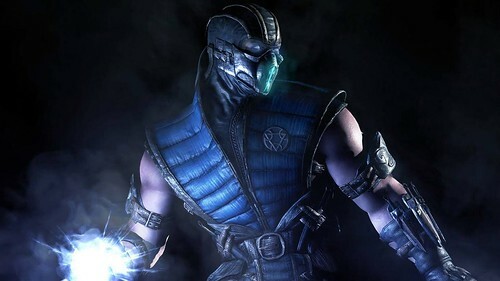 Sub Zero is also more experienced in combat and has taken many foes down in his day. Jack’s ice blasts also won’t be quite as effective here. This just isn’t a fight where I think he has a great chance. Sub Zero wins. 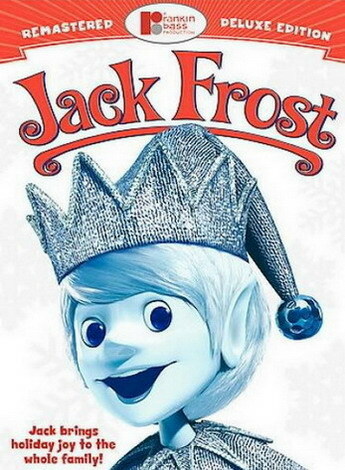 This entry was posted in Battles, Jack Frost Battles, Sub Zero Battles and tagged Jack Frost, Sub Zero by dreager1. Bookmark the permalink.